It is said that Nobel Prize winner Gabriel García Márquez never allowed for a film adaptation of his singular masterpiece One Hundred Years of Solitude, arguably the most influential novel in any language of the second half of the twentieth century, to be produced. However, the prolific Colombian writer had strong ties to the movies. Gabo & Cinema is a commendable and well documented contribution to the general study of Nobel Prize winner Gabriel García Márquez’s cultural production. In the voice of his friends and accomplices, the documentary takes us beyond his literary figure and immerses us in his cinematic one. García Márquez’s work inspired numerous film adaptations, and he wrote a handful of screenplays as well. The one time journalist even penned movie reviews, a unique and indeed indispensable addition to the critical literature on a writer of world importance. Additionally, García Márquez was the head of the Latin American Film Foundation and founded the International Film and Television School of San Antonio de los Baños together with Argentine poet and filmmaker Ferndando Birri and Cuban filmmaker Julio García Espinosa. It became the first film and TV school to support Latin Americans in presenting the reality of the region’s social issues on screen. Today, both institutions are considered to be the best of their kind in the region. José Luis García Agraz (Mexico City, 1952) is a director, screenwriter, producer, and editor of short/feature films, documentaries, television programs and commercials. He graduated from the Centro Universitario de Estudios Cinematográficos (UNAM) in 1977. His awards and recognitions include the Ariel de Oro for Best Picture and the Ariel de Plata for Best Director, a Goya nomination for Best Picture, and Best Picture at the 12th Festival of Latin American Cinema in Trieste, Italy, among others. His films have been screened internationally, at prestigious festivals and cinemas such as the Festival of International Cinema of Berlin, the French Cinematheque, The American Film Institute (AFI) and the Museum of Modern Art in Sydney, to name a few. He directs and produces series for Netflix and is a regular lecturer at the Centro de Capacitación Cinematográfica (CCC), one of the top 10 film schools in the world, based in Mexico City. 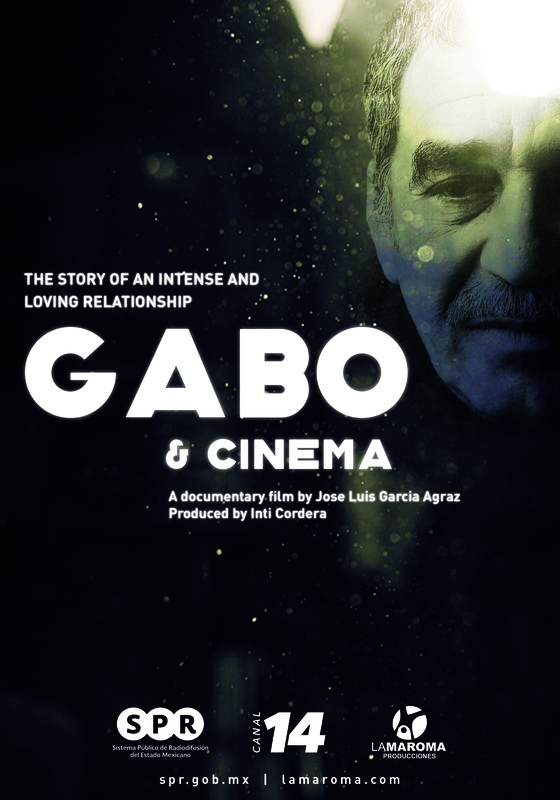 We wanted to make an intimate research of the perhaps barely known relation of Gabo with the cinema; his efforts to see a region full of images and stories flourish and thrive, with the sensitivity of the Latin American filmmakers. This film is an homage to the tireless work and the profound mark that Gabriel García Márquez left on all of us, who had the chance to work with him, but beyond that, the joy of spending time and learning from him, with his infinite spirit to share. 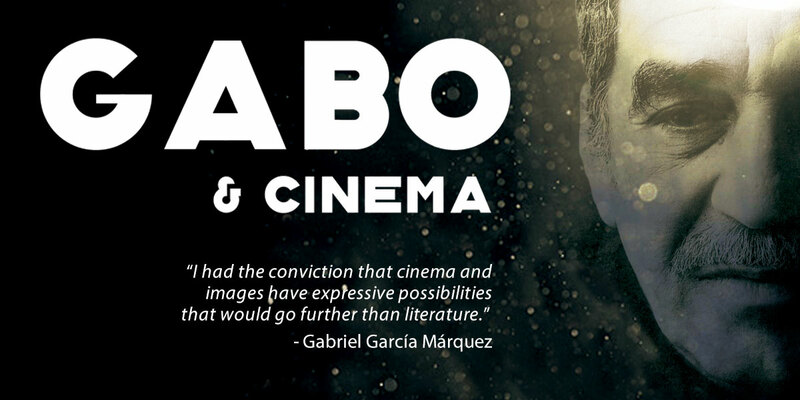 Gabo & Cinema is a nostalgic, yet joyful, cinematographic farewell to our great friend Gabo.